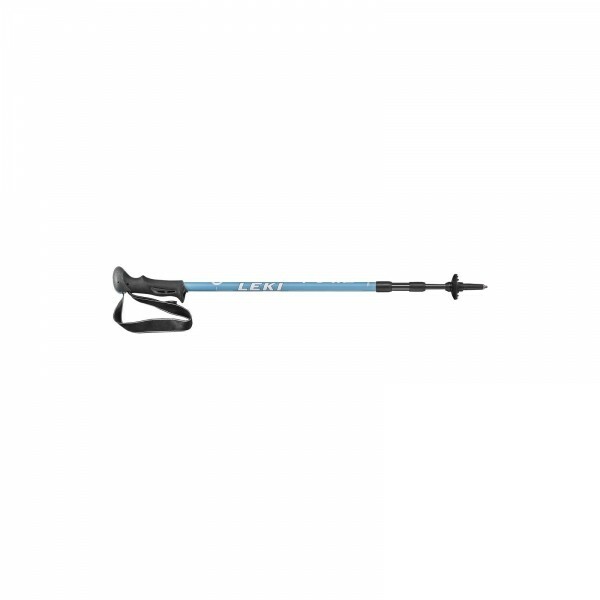 The Leki Trail is the classic Trekking pole of Leki. The pole shaft of the Leki Trail is made of tempered aluminium (HTS 6.0) and is equipped with the adjustment mechanism SLS Super Lock System. The Lock Security strap detaches by a safety disengage mechanism by pulling upwards and is individually adjustable. The Round Top Comfort handle of the Leki Trail is made of rubber similar material offering a good grip. The Leki Trail is equipped with a hard metal Flex tip offering easy screwing of different disc sizes. 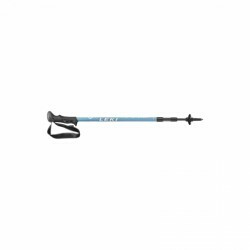 The surface of the Trekking poles is of absolutely scratchproof finish. Ceinture portable pour bouteilles Swix avec bouteille comprise Disponible immédiatement!